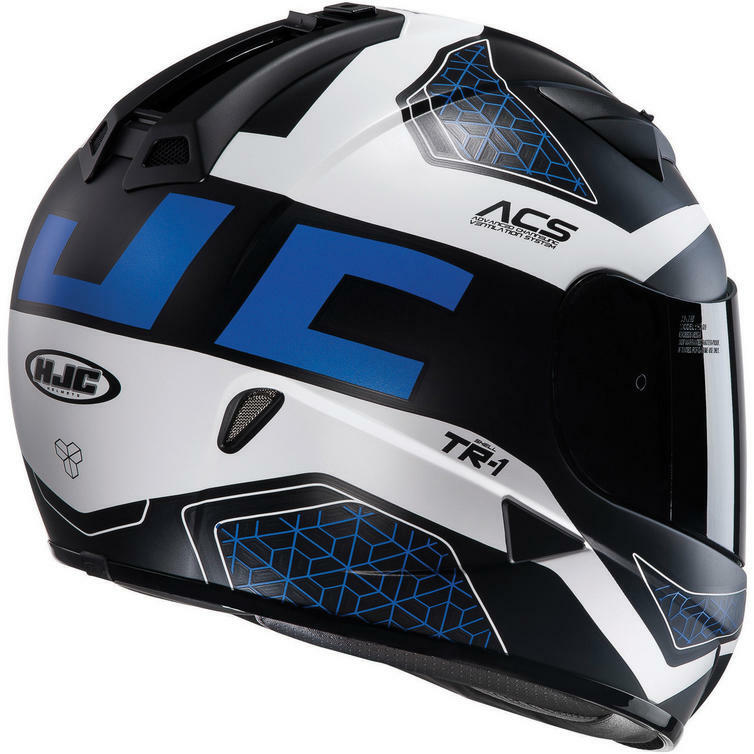 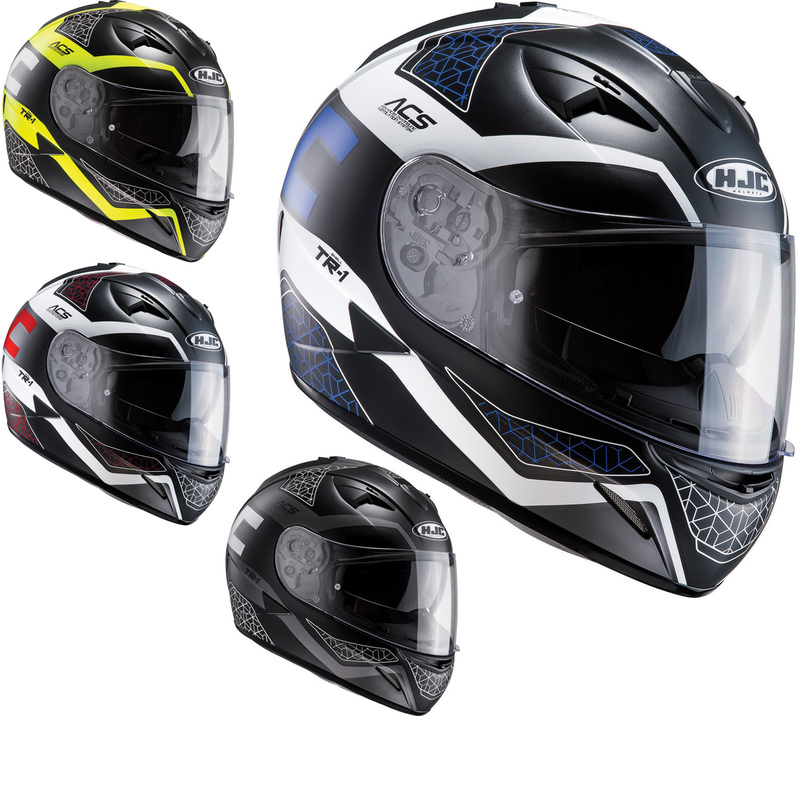 The HJC TR-1 Tholos Motorcycle Helmet is part of the latest HJC collection. 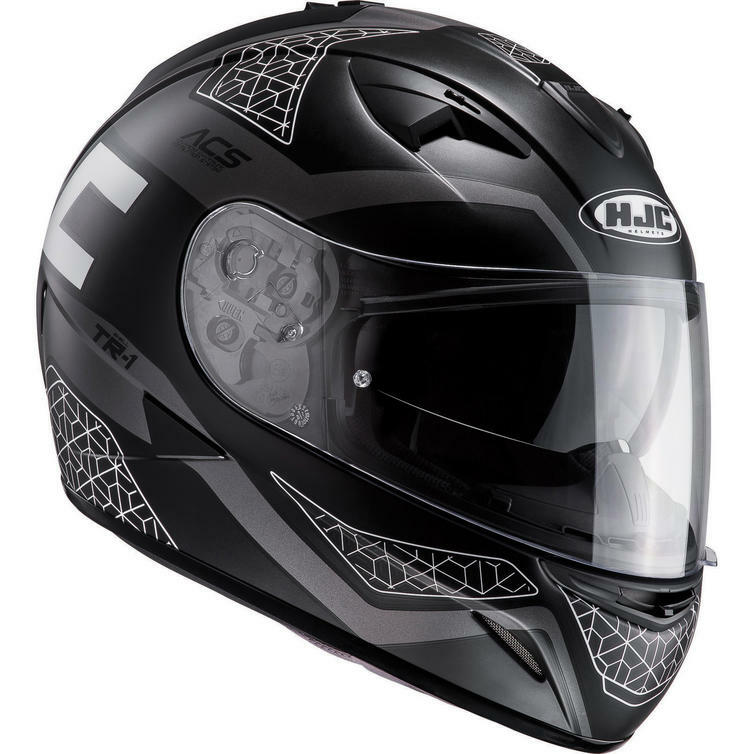 A great everyday helmet with all the necessary features, including a Pinlock prepared visor, a high performance wicking liner and an internal sun visor. 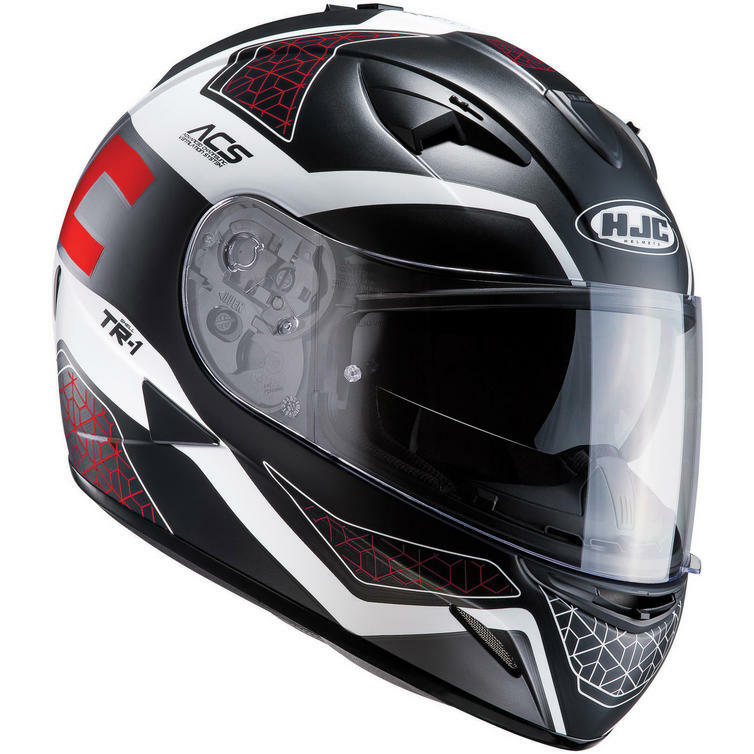 A DD-ring chin strap ensures the lid stays in place at all times. 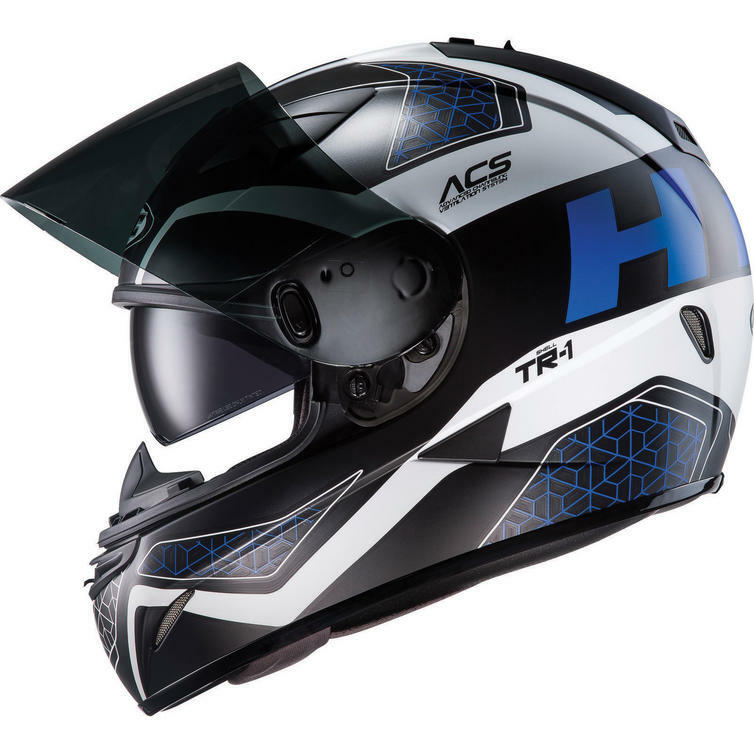 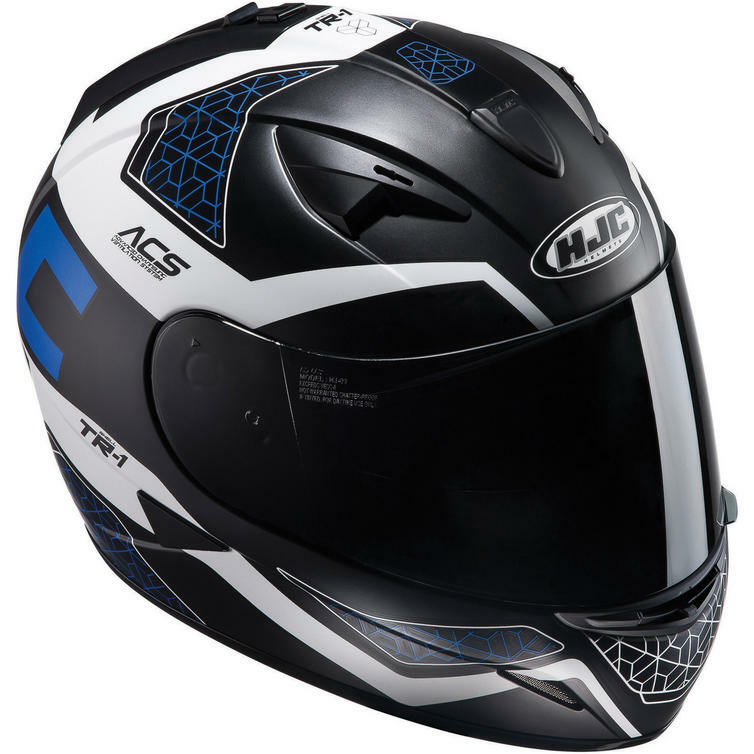 The HJC TR-1 Tholos motorbike helmet is as affordable as it is practical.